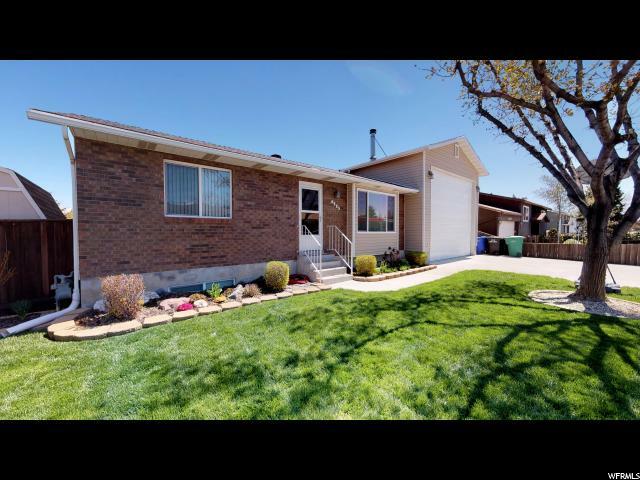 All OQUIRRH SHADOWS homes currently listed for sale in West Jordan as of 04/26/2019 are shown below. You can change the search criteria at any time by pressing the 'Change Search' button below. "Home is perfect for anyone who needs a large shop or a place to park their toys! Two living rooms and four bedrooms provide plenty of living space. Lots of indoor storage. Home has been very well maintained and updates include a newer AC unit, furnace, water heater, windows and roof. Kitchen has been remodeled. Bathrooms have been updated. Covered patio with lighting and storage above. Gas hook up for bar-b-que. Includes two sheds. Mature fruit trees. Well maintained yard front and back with place for a garden. Garage/shop has epoxy floor, storage, windows, and a heater, as well as having been structurally engineered for this home. ***No showings prior to Open House Saturday at Noon. All square footage provided as a courtesy and to be verified by buyer and/or buyers agent. " " PRICE REDUCED FOR QUICK SALE. WOW..VERY NICE HOME , PRIDE OF OWNERSHIP, SHOWS NEW FLOORING ON THE KITCHEN, NEW CEILING FAN,NEW PAINT. READY TO MOVE IN. SELLER MOTIVATED, BRING YOUR OFFERS. Square footage figures are provided as a courtesy estimate only. Buyer is advised to obtain an independent measurement and to verify all info. 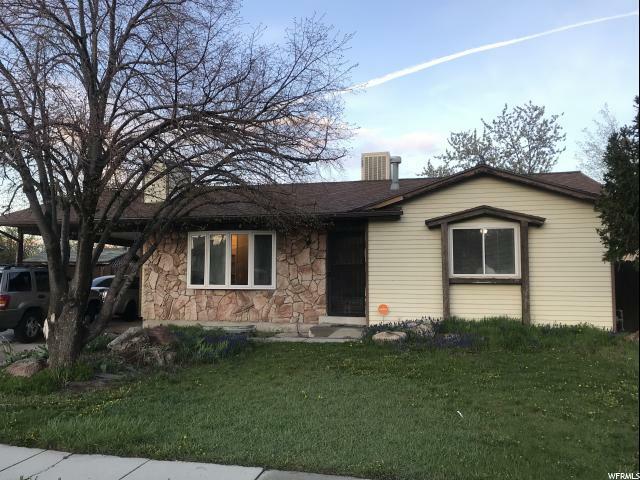 NO SHOWINGS UNTIL 4/29/19, due to upgrades and renovations." 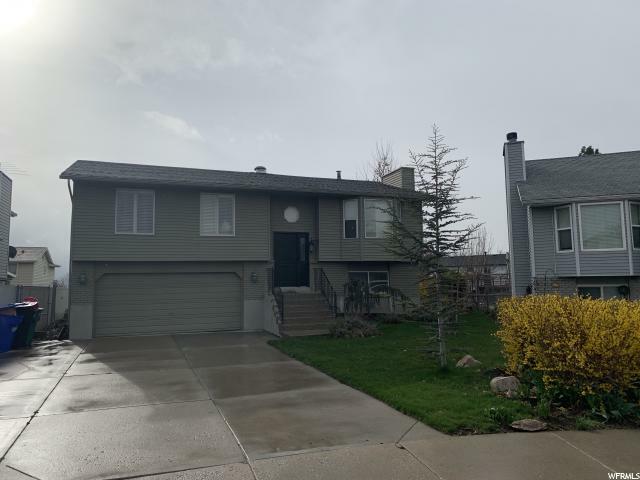 "This home will make you say wow when you walk into this Great rambler home with a open valted kitchen/ dining area, large island with double ovens. 2 bedrooms upstairs and 2 downstairs (1 bedroom doesnt have a closet) 2 family rooms and a large washer dryer room and plenty of storage throughout. Has a great quiet backyard with shed. Big driveway that can fit 6+ cars. 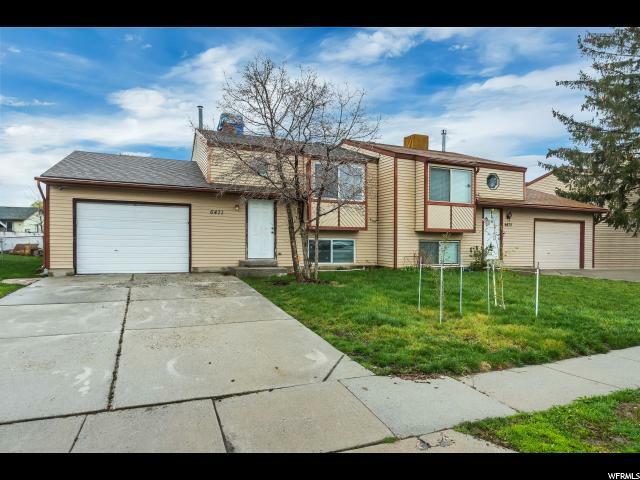 easy access to Bangerter Highway and Moutain View Corridor, Shopping and Schools. " "Great deal on this twin home, walking distance to schools and near shopping centers. "